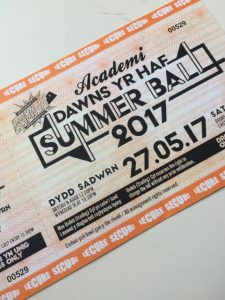 This year Seren will be giving away a ticket to Bangor University’s Summer Ball organised by Academi. These tickets are worth £50 each and are likely to sell out soon. 1.How many pages were in the March issue of Seren? 2. Name an act performing at this years summer ball?